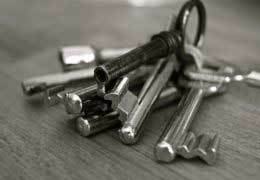 IKS Locksmiths are 24 Hour Emergency Locksmiths based in Barnet, North London but covering most areas of London. 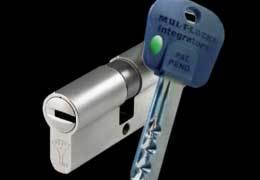 As qualified Locksmiths we provide a 24 hour emergency locksmith service throughout Central, North London, South Hertfordshire and surrounding areas. 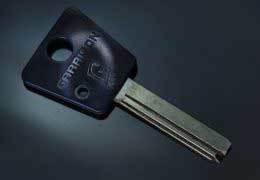 As mobile locksmiths we have low overheads and offer highly competitive prices and exceptional value for money. 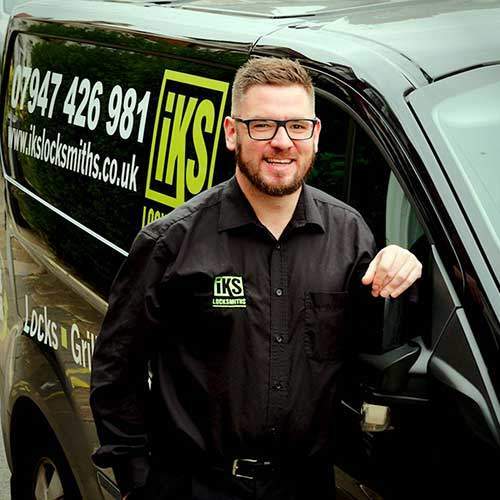 When it comes to securing your business or home, IKS Locksmiths are the specialists you can trust. We also cover Archway, Edgware, Highbury, Kentish Town, Chalk Farm, Hendon and the City of Westminster. 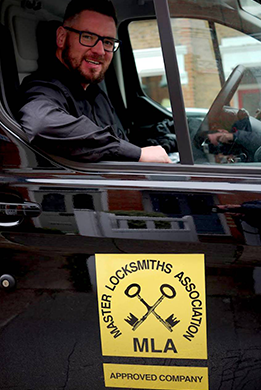 If you are looking for a locksmith in the North London Area that is MLA approved then look no further, all of our London locksmiths are fully accredited, CRB Checked and MLA approved (Master Locksmith Association). 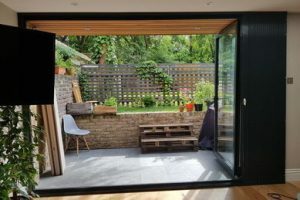 So you can rely on our expert team of professionals to help you with everything from lock repairs and emergency door openings to the installation of an advanced master key system, safes and security grilles. 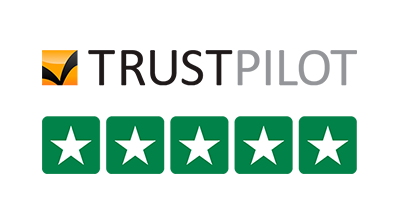 IKS Locksmiths are based in High Barnet and we have built our business on a foundation of efficiency, reliability and trust. The people you can call in a time of need. 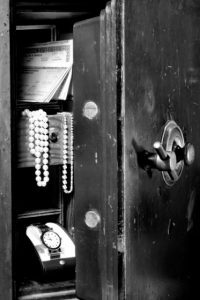 We also pride ourselves on our competitive rates and we hold ourselves to the highest standard of locksmith knowledge and service. 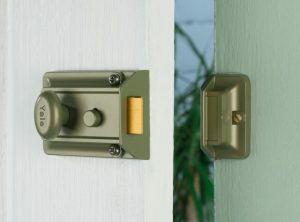 Your security is our priority which is why we offer a free security survey to help you identify any issues for concern. 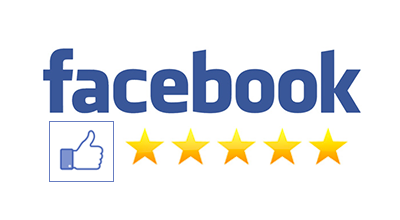 From this survey our experts will be able to advise you on the best products and systems for your individual needs. We also respond immediately to emergency call-outs 24 hours a day, 7 days a week, with no call-out charge, ensuring your complete peace of mind no matter what sticky situation you find yourself in. We are emergency specialists! Whether you’ve lost keys, locked yourself out or arrived home to a burglary, don’t panic because we’re only a phone call away. 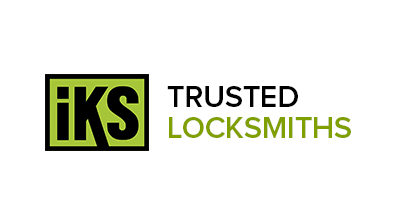 Don’t hesitate to call IKS Locksmiths anytime, we offer a 24 hour service. We are extremely pleased with our impressive new locks. 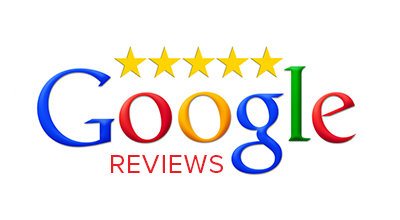 Knowing that our locksmith Martin is a qualified locksmith and has been security vetted makes us feel a lot safer.